An outdated tub can detract from the look of your entire bathroom. Don't put off a needed renovation because you think you can't afford it! 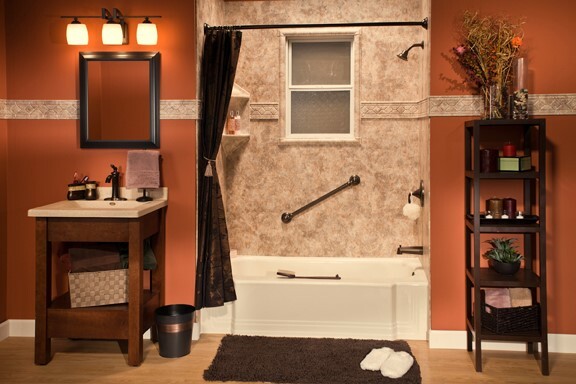 Our Forreston replacement tubs cost a fraction of the price of a traditional renovation. 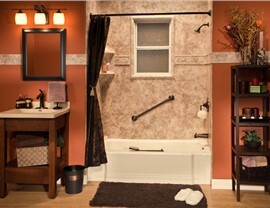 Plus, our flexible financing options make it even easier to budget for the bathroom updates you need. 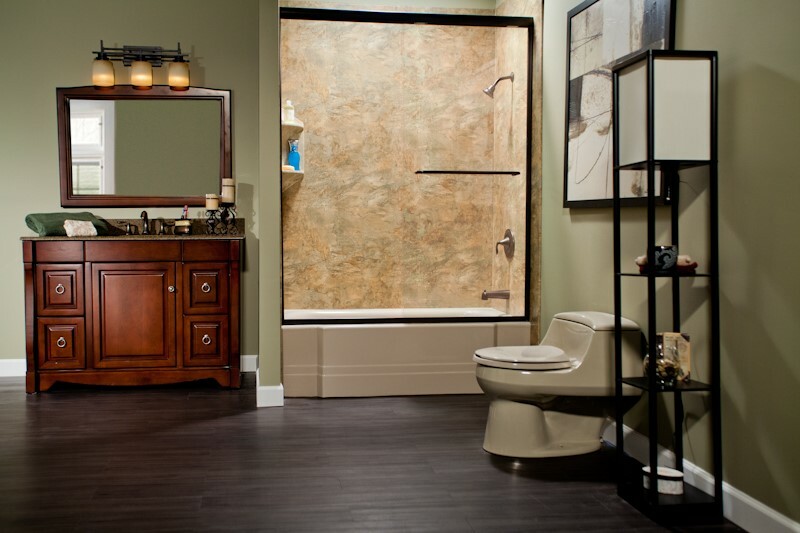 Whether you want to update a small bathroom or a sprawling master, we have Forreston showers that will suit your space perfectly. Made from the same tough acrylic as our tubs, these showers are available in dozens of color and style combinations, so it's easy to find the look you want. Our showers are also easy to keep clean and fresh without the hassle of daily scrubbing! Need a tub? Have a tub you never use? Either way, our fast, affordable Forreston bath conversions can transform your space without the need for messy demolition. We'll use the footprint of your existing tub or shower to give your bathroom the functionality you need and the style you want. Our tub-to-shower and shower-to-tub conversions are tough enough last a lifetime—and are backed by a warranty that guarantees it. 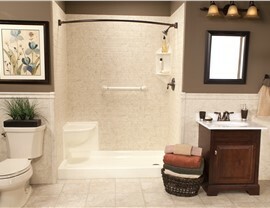 Trying to bathe when you have limited mobility can be a challenge, but our convenient Forreston walk-in tubs can help. 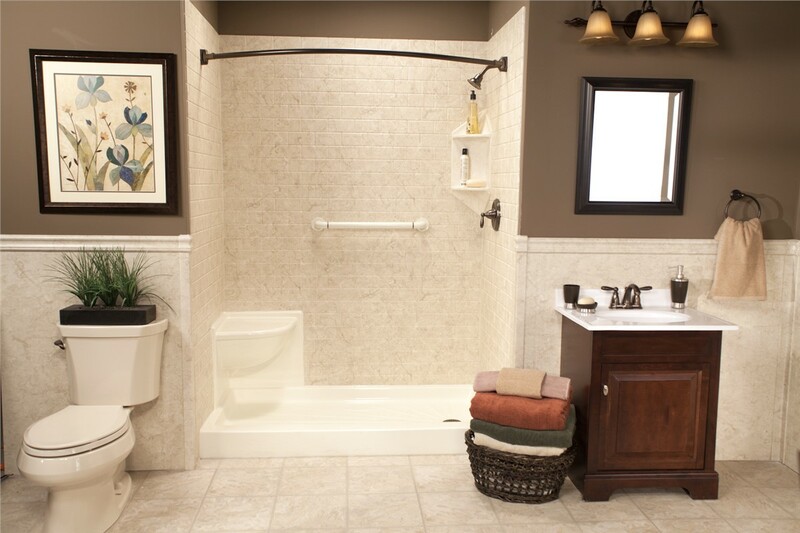 Our tubs boast safety features such as grab bars and easy-to-reach-controls. While safety is important, you deserve a little luxury as well, so your new walk-in tub also has soothing jets to ease sore muscles and provide a way to relax at the end of a busy day. 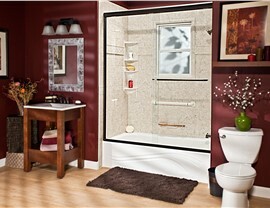 Another option for homeowners searching for an accessible bathing solution is our barrier-free showers. 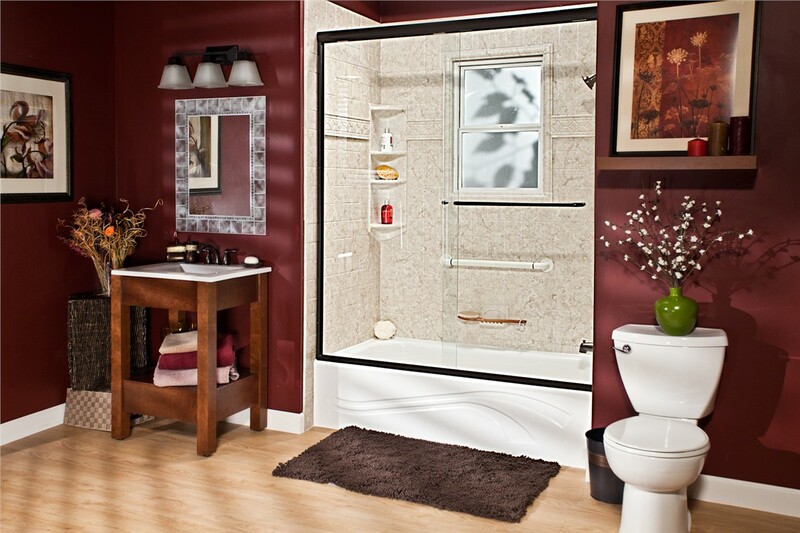 These showers are accessible to every member of your household. Since they can typically be installed in the same space as your existing shower, we can complete this renovation without the need to reconfigure the entire bathroom. 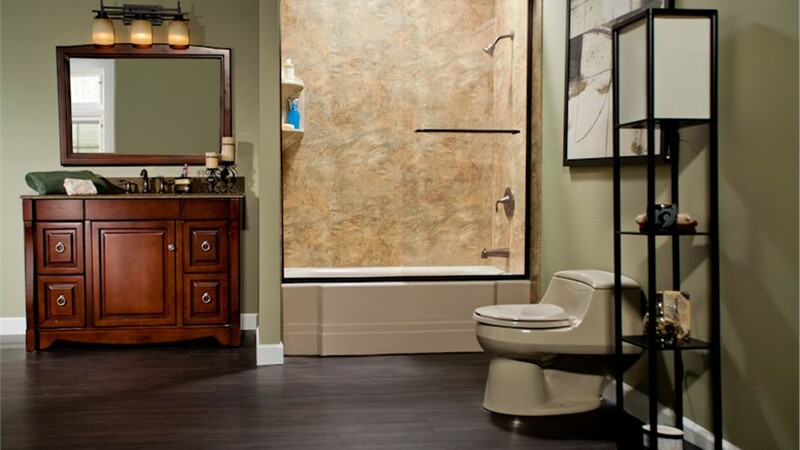 When you're ready to make some quality, cost-effective updates to your bathroom, contact one of the most trusted Forreston bathroom remodeling companies! Give Bath Planet of Chicagoland a call today, or fill out our online contact form to schedule your free, no-obligation estimate.